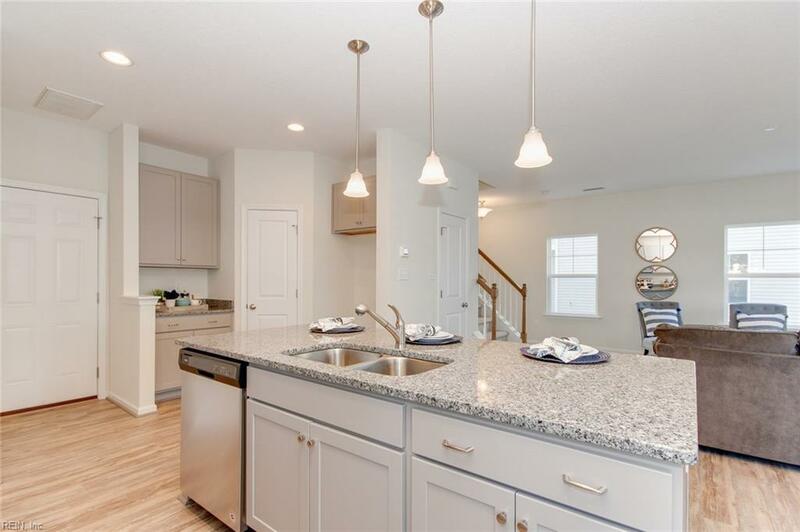 Stunning new construction in the heart of Virginia Beach! 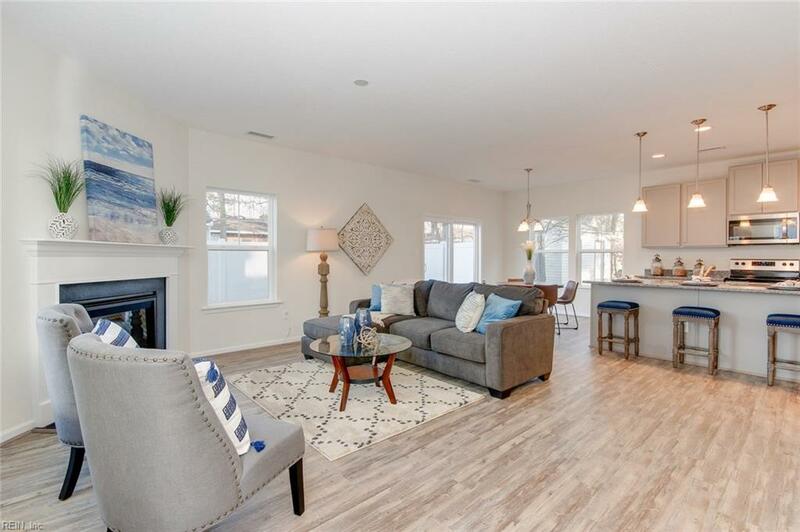 Conveniently located near Town Center on a quiet, dead-end street, this home offers beautiful features throughout! Gorgeous custom cabinetry, granite counters, SS appliances, soaring 9 ft ceilings and true open-concept living. 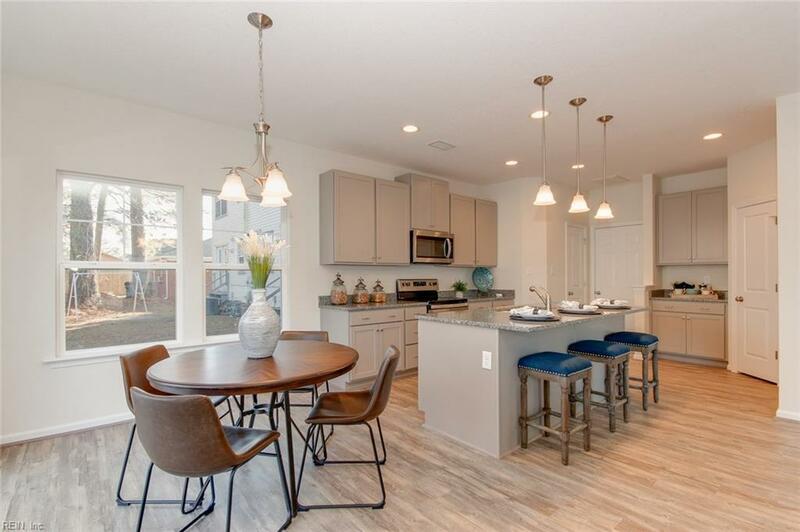 Gather around the large kitchen island for family meals or entertaining! 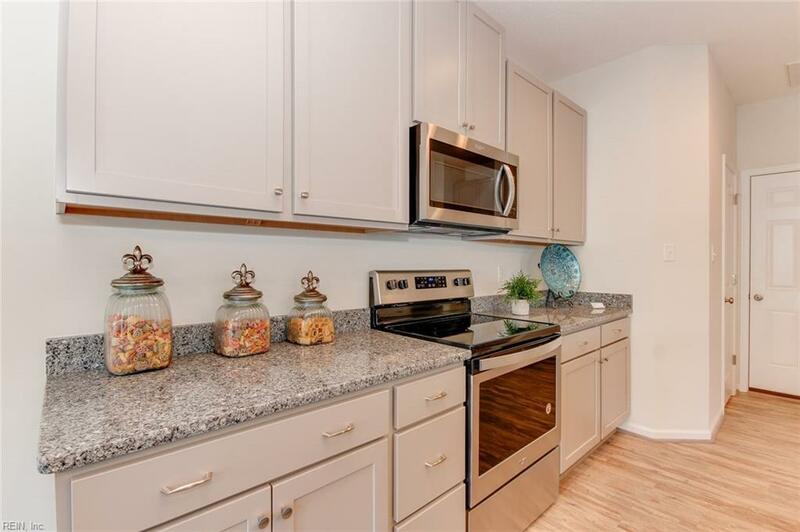 This "no fee" condo feels like Single Family living without the never-ending yardwork! Adorable fenced in back yard area is perfect for entertaining. Unique floor plan offers "nooks" and extra areas perfect for home office or homework space. The large master bedroom with walk in closet connects to a spa-like ensuite with huge shower and double vanities. Laundry is conveniently located on bedroom level for easy access! Be sure not to miss the third floor bonus room which can serve as a great play room or home theater! Easy access to all bases and interstates, this brand new build is a place to call home!